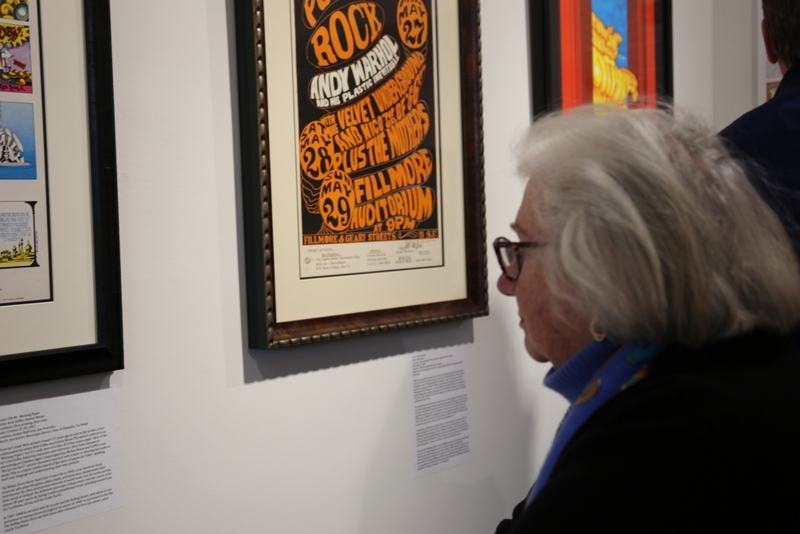 The Bahr Gallery opened Thursday evening April 5 to a crowd of 80 friends and family who came to view more than 50 framed rock posters from the late 1960s. More than 60 came to another event Sunday evening bookending a strong debut weekend for The Bahr. On display were first editions from the San Francisco School's Big Five, Wes Wilson, Victor Moscoso, Alton Kelley, Stanley Mouse, and Rick Griffin. Refreshments, music and period videos helped make the opening a great success.